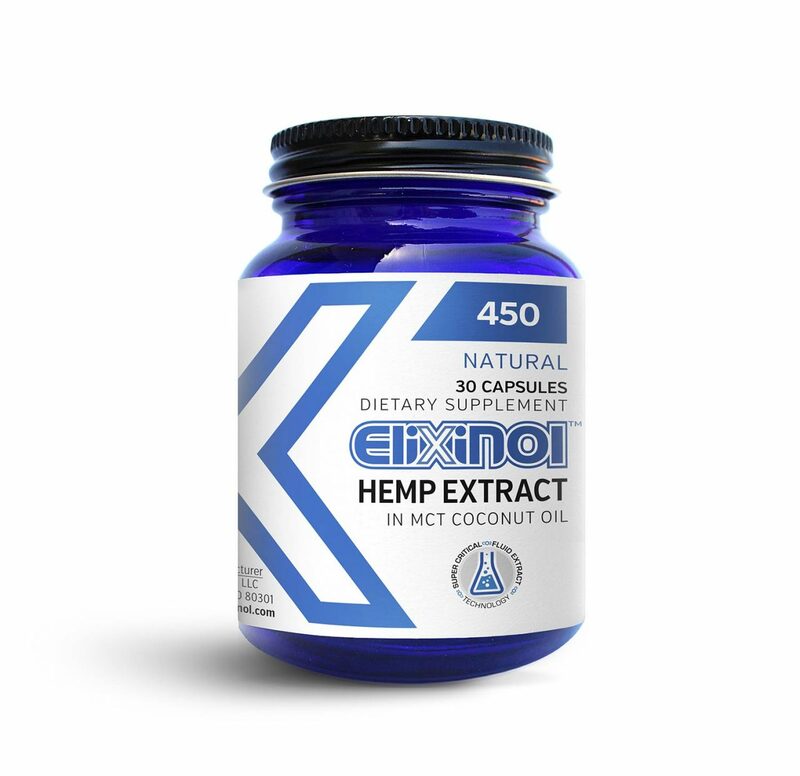 These Elixinol CBD Hemp Oil Capsules (30 capsules, 450 mg) are a convenient way to get your daily dose of a full spectrum CBD product. 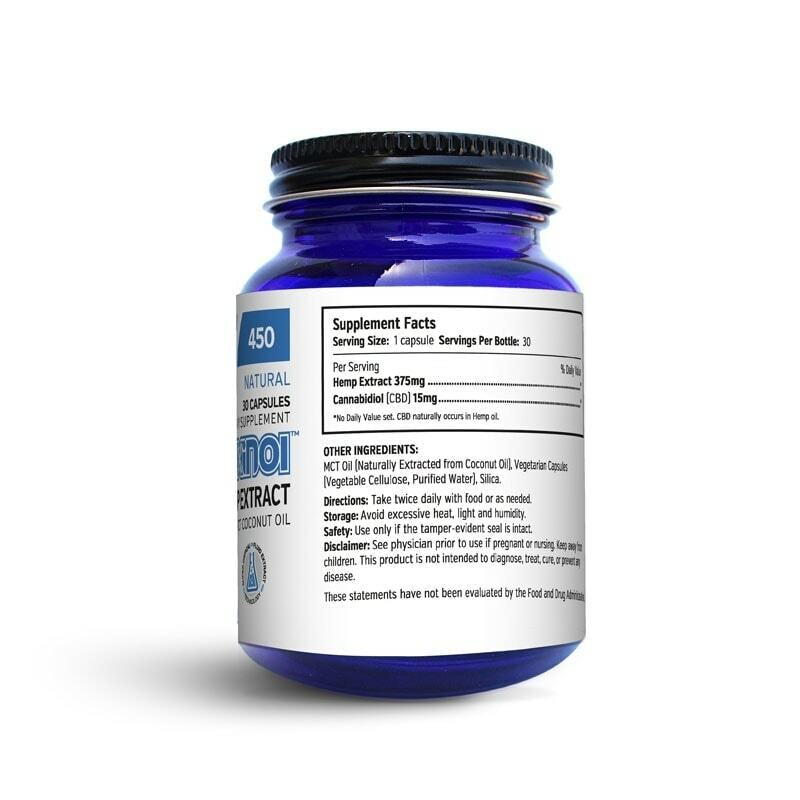 Properly measured and encapsulated for your convenience, each capsule breaks down quickly once ingested. 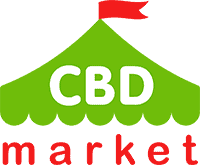 This provides you with the immediate results that you are looking for. 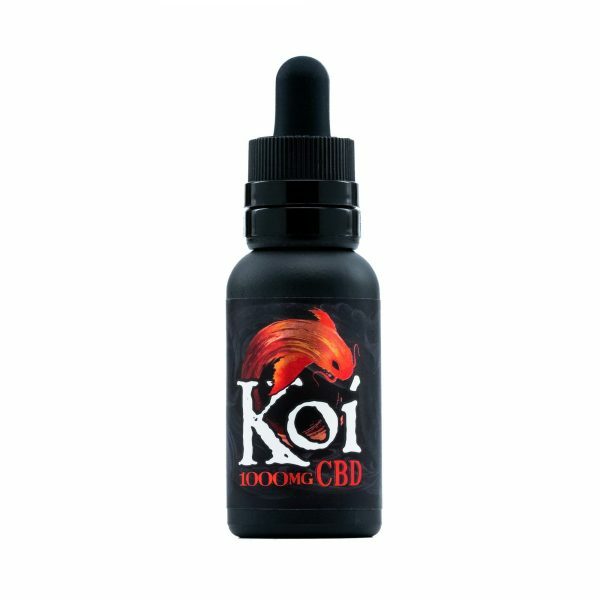 Each bottle comes with 30 capsules, totaling 450 mg of CBD in each product container. 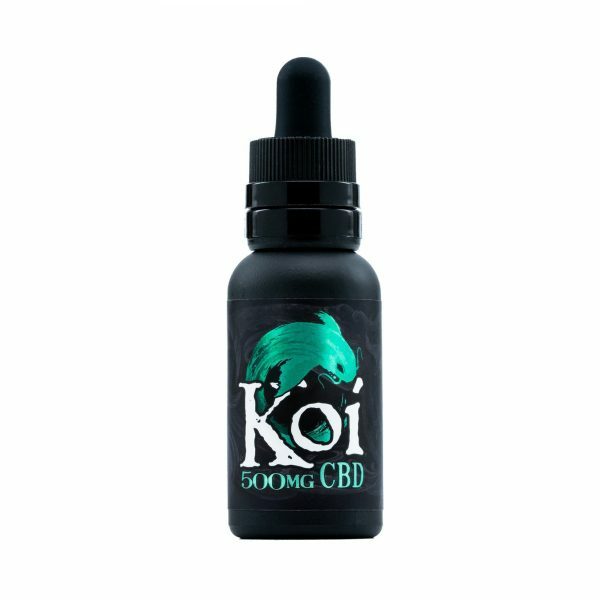 Each capsule contains 375 mg of hemp oil with 15 mg of CBD. 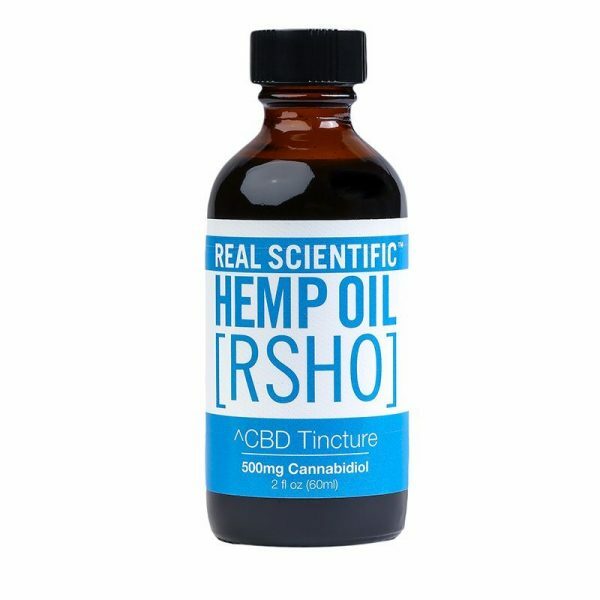 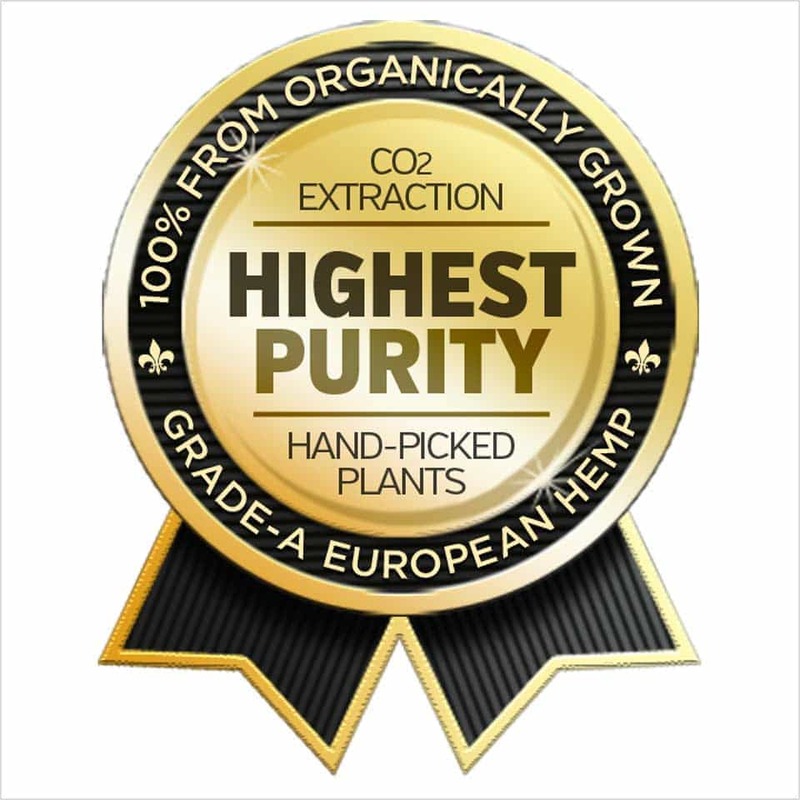 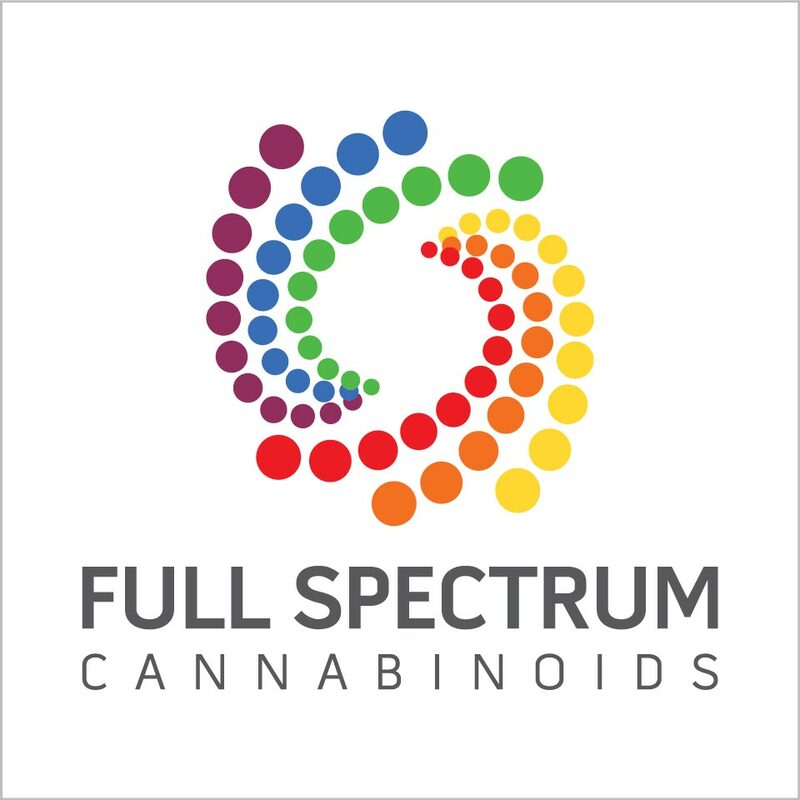 Only organic and natural ingredients are in each of these capsules, providing you with the many benefits of cannabinoids, alkanes, amino acids, ketones, vitamins and much more without the need for harmful additives.